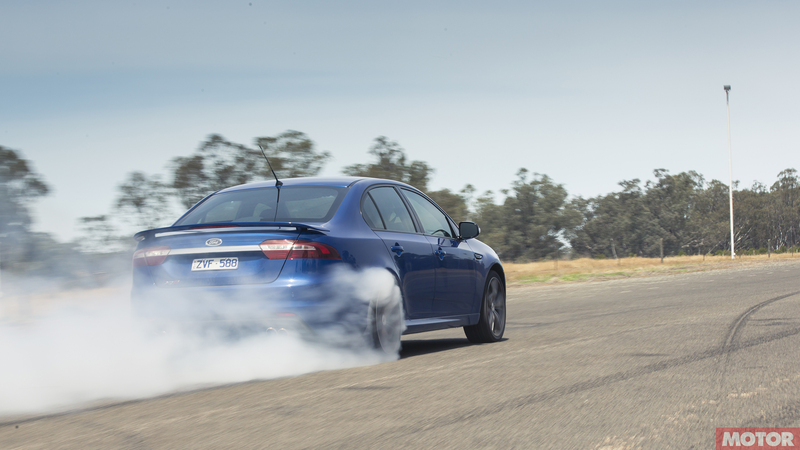 Stunning images help us put together Australia’s best performance car magazine, month in month out. But it’d be criminal to let all our eye-popping images, taken by this country’s top-calibre snappers, only breathe between the pages of our periodical. 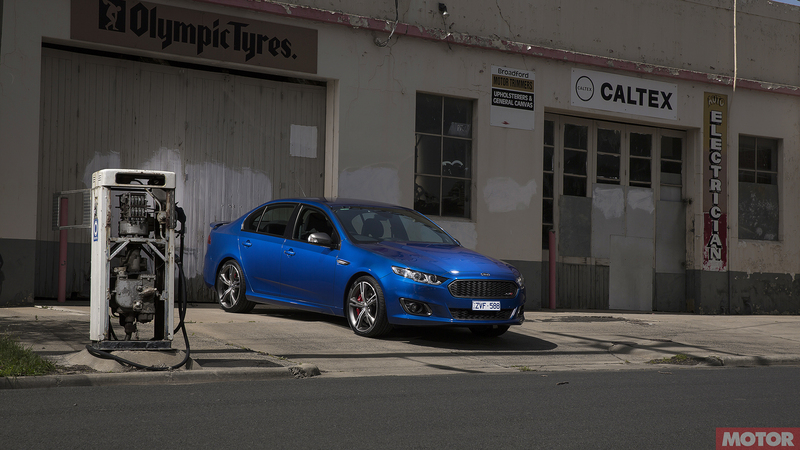 From now on expect to see more articles like this one, where you can download our stunning automotive images for your desktop or mobile. Or just feast on with your eyes. 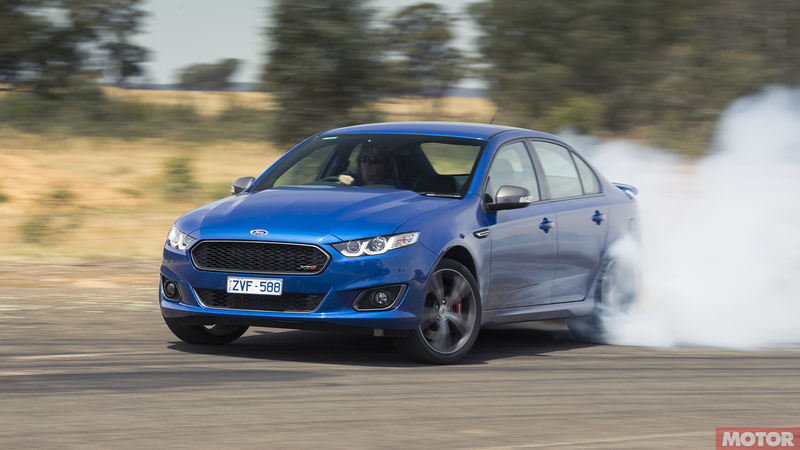 For our first ever month, we’re giving you our favourite slides of the Ford Falcon XR8.